The Joseph Wharton Personal Financial Records were removed from the Wharton School Office of the Dean Records when they were reprocessed in 2015. The Joseph Wharton Personal Financial Records are organized into two series: Bills and Correspondence; both are arranged alphabetically. Joseph Wharton was a Philadelphia industrialist and philanthropist, and a member of the Society of Friends. Born on March 3, 1826 to William Wharton – a Quaker minister of the Hicksite branch – and Deborah Fisher, Joseph was fifth of ten children. Educated in private schools and by tutors, his foray into industry came when he joined an older brother in the manufacture of white led for paint. Wharton would go on to be involved with brickmaking, managing the Pennsylvania and Lehigh Zinc Company, the mining and manufacturing of nickel, and eventually investing in iron, steel and railroads. Joseph married Anna Lovering in 1854, together they had three children. The family’s firs residents was at 12th and Walnut Streets in a house that belonged to Joseph’s mother. Wharton later purchased a sixty-three acre estate in the Branchtown section of Philadelphia, on Old York Road. Initially used as a summer home, he eventually built a French Second Empire-style mansion on the property which they named Ontalauna – which the family moved into in 1881. Wharton also purchased property in the New Jersey Pinelands – including Batsto in 1876. Wharton was a member of the Union League and the American Philosophical Society. He was involved with the establishment of Swarthmore College, and served as president of its board of managers from 1883 to 1907. In 1881 he endowed what would become the Wharton School of Business at the University of Pennsylvania. This highlighted his progressive views of the importance of science and formal education to business. Joseph Wharton died at Ontalauna on January 11, 1909. The Joseph Wharton Personal Finance Records contain invoices, receipts, and itemized accounts for household and personal expenses for Joseph Wharton and his family between 1874 and 1899. The bulk of the collection (which covers the period 1874 to 1880) documents all facets of the Wharton Family expenses (including provisions, household items, stable services, medical, memberships, and freighting charges). Also included are building expenses for Ontalauna and monthly expense reports for Batsto. The House and Garden records relate to the upkeep of the Ontalauna property. The Shaw Estate files contain financial records of William Wharton and Joseph S. Shaw’s management of Samuel W. Shaw’s estate. The House and Garden files covers expenses related to Ontalauna. The Correspondence Series contains three letters found among the financial records. 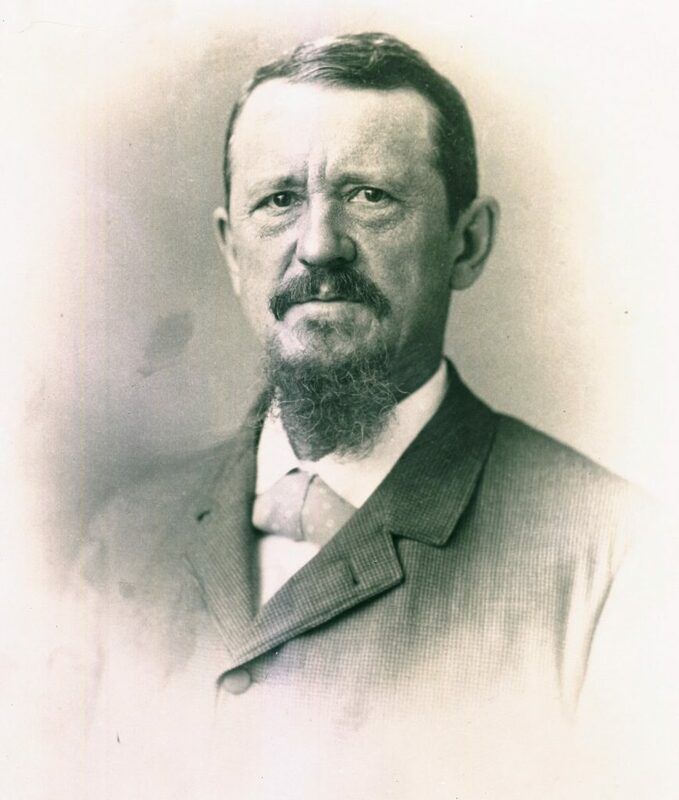 Additional papers for Joseph Wharton can be found at the Friends Historical Library at Swarthmore College, and the Historical Society of Pennsylvania. Batsto Iron Works (Batsto, N.J.).